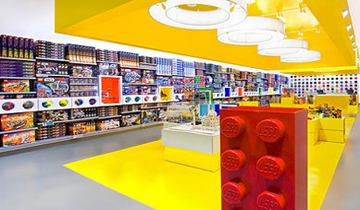 There are 5 LEGO stores in the Chicago area as well as a LEGOLAND Discovery Center in Schaumburg, IL. Brickworld is strategically placed in the suburb of Schaumburg, IL just 30 minutes northwest of downtown Chicago. Schaumburg is conveniently located close to the expressway servicing O Hare Airport and is just 5 minutes from the LEGO store at Woodfield Mall. 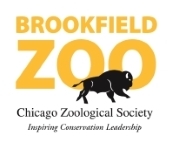 Other LEGO Stores are located in Northbrook and in downtown Chicago which are about 30 minutes away. If your Brickworld travels take you south of the Chicago metro area, you may also consider stopping by the Orland Park LEGO store.